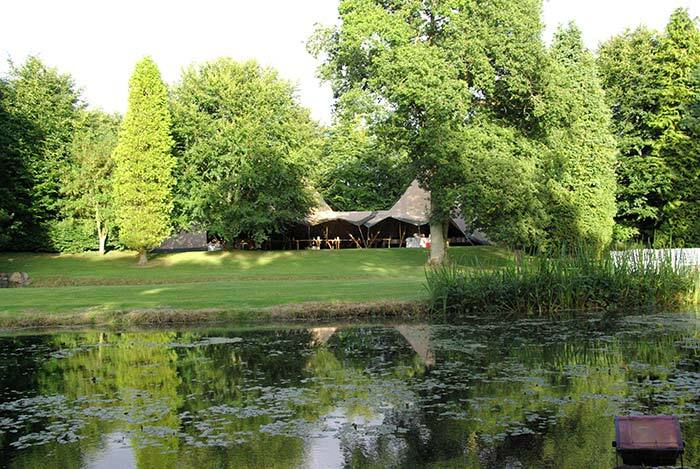 Bittenham Springs is a unique marquee venue for country weddings and special parties, situated in the quaint village of Ewen, near Cirencester. 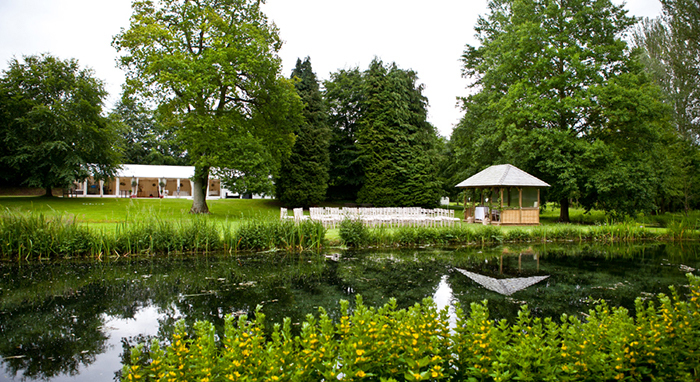 The venue is set within an attractive and relaxed setting with mature trees and a private lakeside view, giving you acres of privacy. 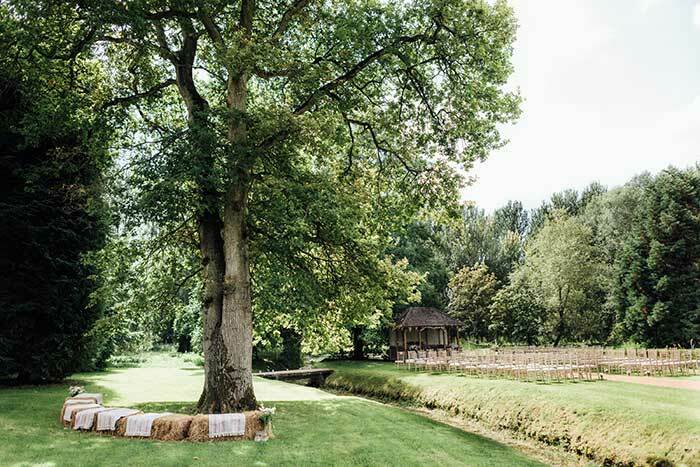 It is a truly idyllic spot for outdoor weddings. 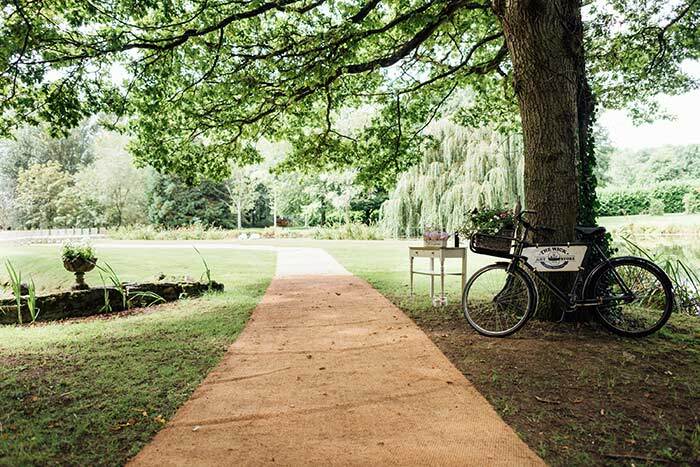 We limit our weddings throughout the year to enable our grounds to look as fresh as possible and to ensure every couple get enough time to prepare for their special day. We are a family owned and run business, established in 2011, and have a wealth of experience in hosting both weddings and parties. 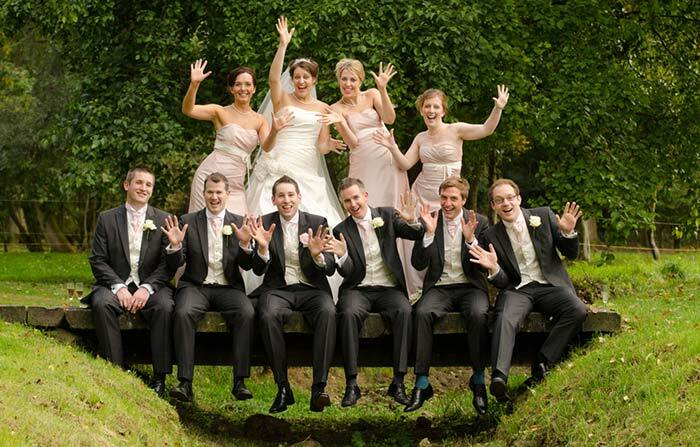 We are able to offer you a chance to have your wedding the way you want not our way! 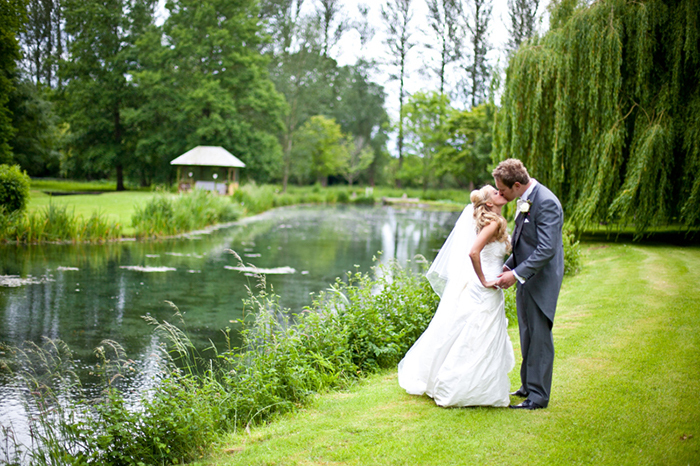 The wedding was simply perfect and Bittenham Springs is the most beautiful setting for a marquee wedding. Situated in Ewen we are just a stone’s throw away from The Wild Duck pub and close to the source of the River Thames. We are a 5 minute car journey from Kemble station, offering good links to London and close to the market town of Cirencester.